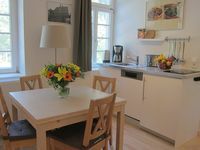 Properties in Rottenburg (Neckar) Station average 4.6 out of 5 stars. Absolute perfect location in the heart of the historic city center! Property 25: Absolute perfect location in the heart of the historic city center! This was a lovely apartment with plenty of room for four adults. I would highly recommend it to anyone and wouldn't hesitate to book it again. 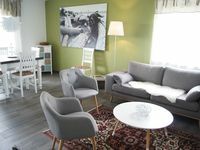 The apartment had all the basic items needed and is close to the old town. The apartment was right at the edge of the old city making it an easy place from which to explore T&uuml;bingen. The apartment worked well for our needs. Parking is difficult in the area, particularly at this time as the nearby Altstadt parking garage is currently under construction. However as it is an easy walking city, parking further away is possible after dropping off bags.